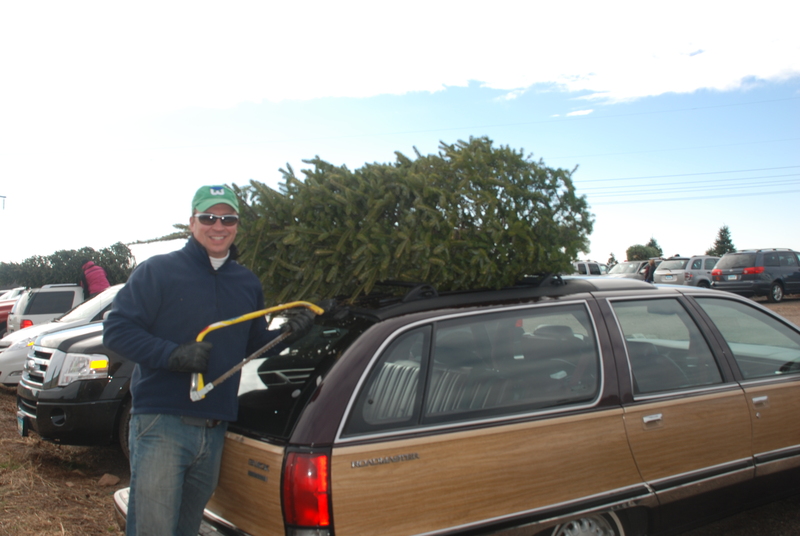 This is the Roadmaster’s favorite time of the year: getting the Christmas tree at Dzen’s tree farm in South Windsor. While the master of the road enjoys this easy duty, I’m sure it would prefer a bigger challenge, like hauling the Rockefeller Center tree to Manhattan. barbie and ken cruising in the roadmaster? having a hard time with that one. barbie and ken in the roadmaster? having a hard time with that one. I don’t know about Ken and Barbie, but Dennis and Kara love it! I thought we were the only ones in Connecticut who know about the roadmasters!